20XX, a Mega Man-inspired roguelite game by Batterycycle Games, is coming to PS4 next year according to a new trailer at PSX. There has been a ton of Mega Man news this week following the Mega Man 30th Anniversary livestream, but what about spiritual successors? While we all want to forget about games like Mighty No. 9, indie developer Batterycycle Games has been developing 20XX — a roguelike take on the tried-and-true Blue Bomber formula. 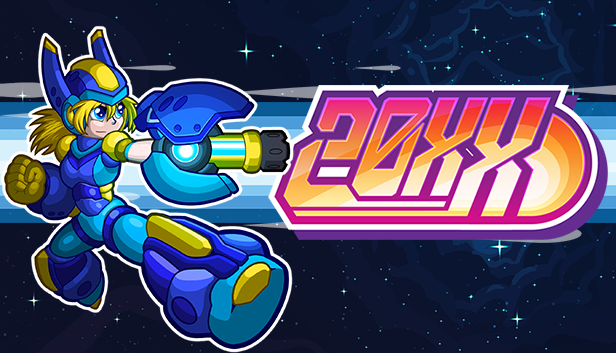 But what exactly is 20XX? The game was a previous Steam-exclusive title with very clear inspirations from the Mega Man X series. However, unlike classic Mega Man game, the title sports over 100 powerups, daily/weekl challenges, and online (as well as local) multiplayer. Adding to this is Daily and Weekly challenges and permadeath (in the fashion of many roguelites). Even the name is a clear reference to Mega Man. For those unaware, Mega Man takes place in the year 20XX. This is obviously not the only announcement of PlayStation Experience with some serious nostaliga ties. Fans were delighted with the reveal of MediEvil, coming in 4K fully remastered in 2018. 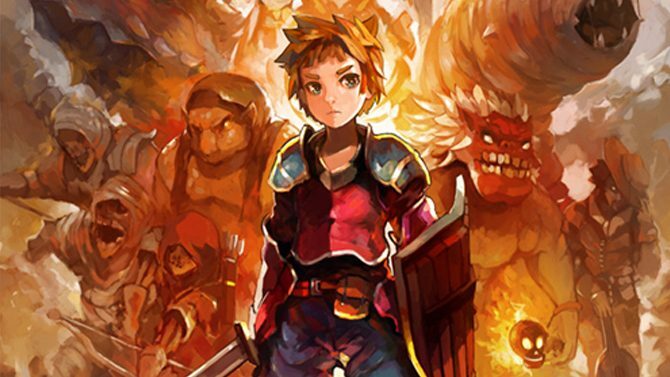 As procedural generation becomes more and more prominent in gaming, titles like Chasm and Black Future '88 show how a more personal touch to the mechanic can help.